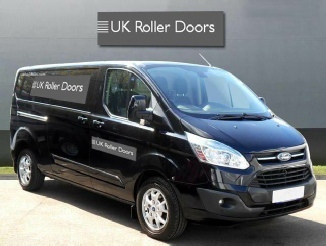 UK Roller Doors LLP is a family business and we pride ourselves in our exceptional level of customer service and our highly competitive pricing. We supply and install automated roller doors in Kent, East Sussex and SE London providing a personal and professional service from our local base in Cranbrook, Kent. Every garage is different so a survey is essential to determine fixing substrates, dimensions and power availability. Our engineer can advise you on the control and security options available most appropriate to your personal needs. Installation is typically three to four weeks from order, please remember your door will be bespoke to your garage and has to be manufactured to our survey specification. In conjunction with the manufacturer we offer excellent after sales support.